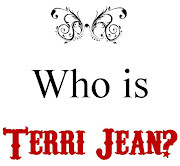 An Eye Candy/ Terri Jean Photography Studio portrait package makes a GREAT gift - no matter the girl, the guy or the holiday! We have gift certificates available... Or call 753-9595 for a free consultation. 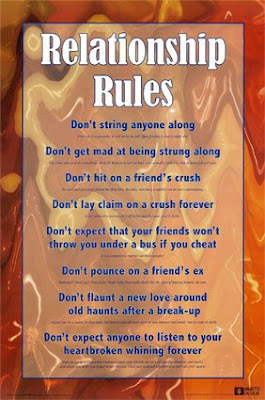 These tips should apply to girlfriend-to-girlfriend realtionships too!